PATENTED 'FREESTYLE MOTION' Cable Suspension! PATENTED 'SPIT FINGER' POWER GRIP with 1-3/4" FAT round Handles! 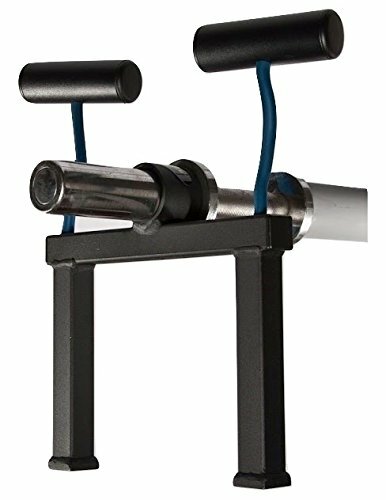 EASY WEIGHT PLATE LOAD LEGS Plus T-Bar Row Handles System! 800 POUND STRONG CABLES & Protective Wipe Clean Covers! View More In Back Machines.